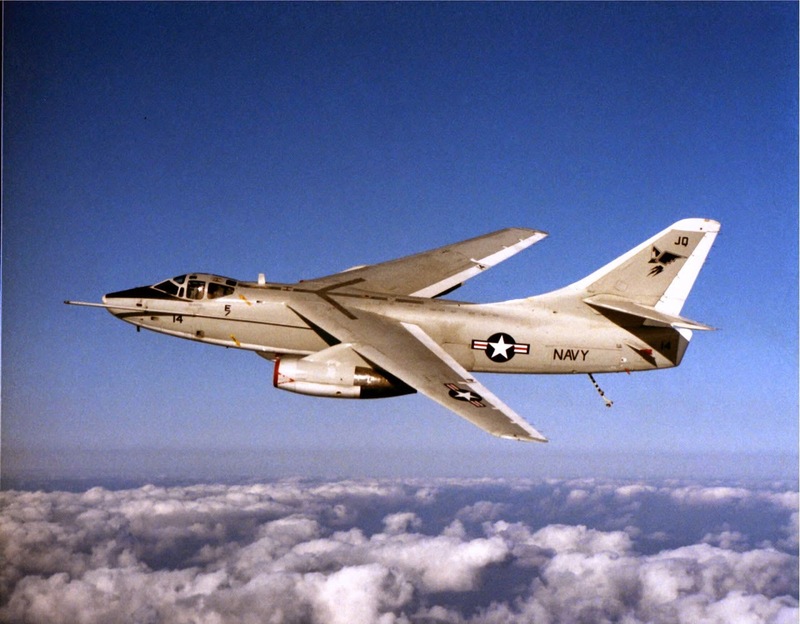 The B-66 was developed from the U.S. Navy A3D Skywarrior as a tactical light bomber and photo reconnaissance aircraft. 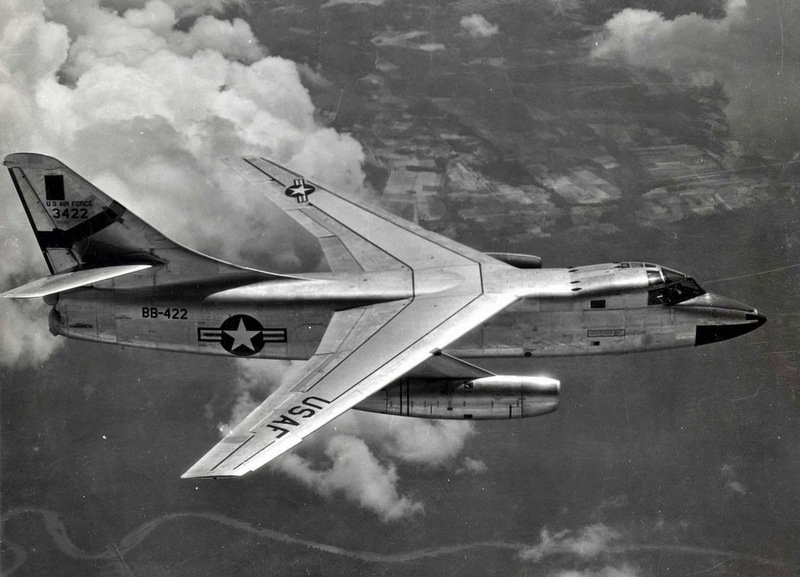 The RB-66B photo reconnaissance version became the first production series and totaled 145 of the 294 B-66s built. The USAF also developed a weather reconnaissance version, and various electronic countermeasures (ECM) versions. 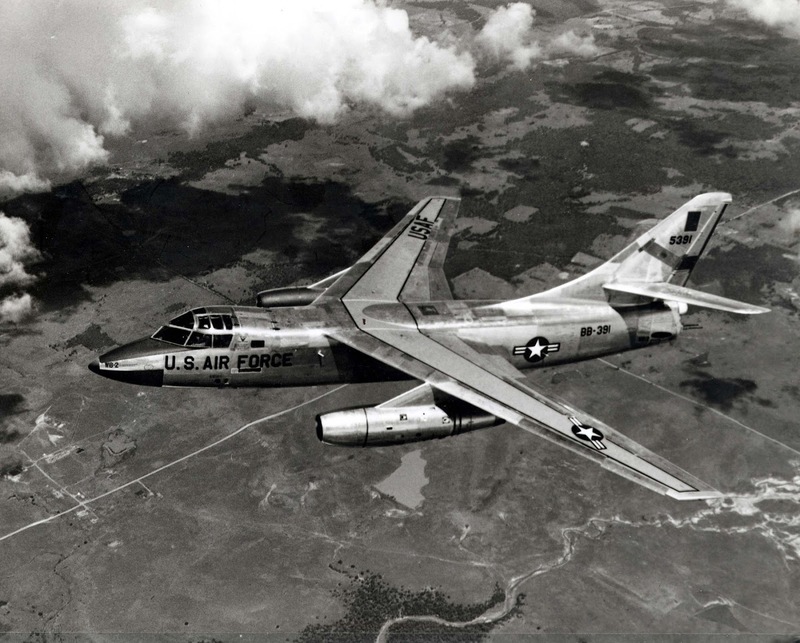 ECM B-66s became very important elements in strikes against North Vietnam. They could detect enemy radar emissions and jam their signals, thereby confusing enemy defenses. 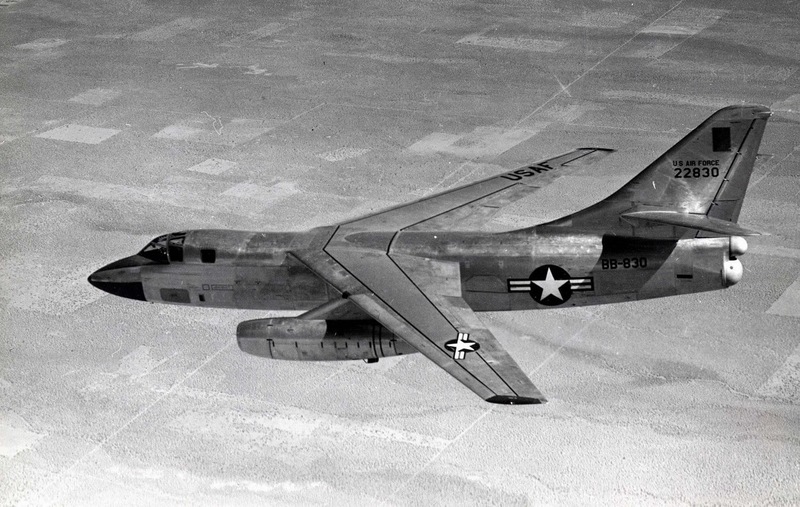 In addition, some B-66s flew pathfinder missions, guiding F-105 and F-4 bombing strikes through bad weather. The aircraft on display flew combat missions in Southeast Asia and was delivered to the museum in 1970.